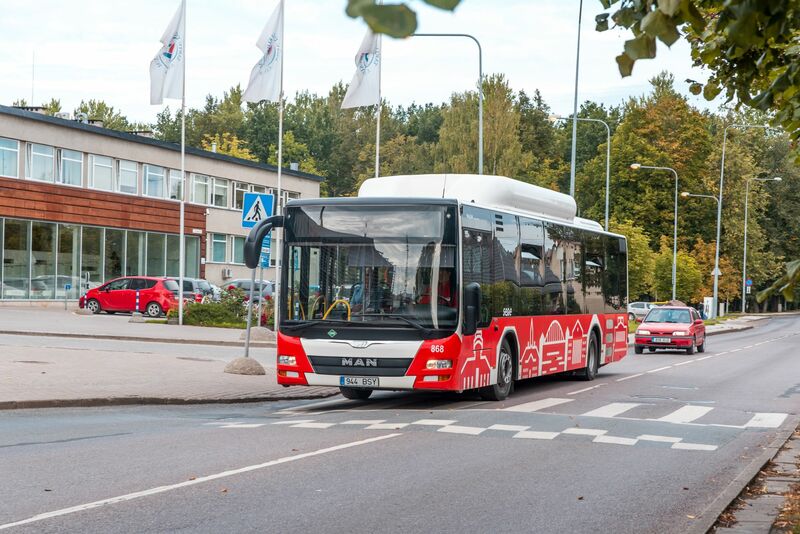 3 September / On 1 July 2019, the City of Tartu will switch over to a new bus route network. The new route network will differ significantly from the current route network in terms of the itineraries, the number of routes and the frequency of the schedules. The city is awaiting residents of Tartu to voice their opinions regarding the planned changes. Feedback can be given via the map application found on the city’s homepage, and those who are interested are invited to attend a public discussion in September. According to Raimond Tamm, Deputy Mayor of Tartu, the aim of the changes is to create a public transportation route network that is based on the actual needs of the people, one that is convenient and fast. The new route network calls for fewer than half the current number of bus routes – which are, in turn, better connected to one another and operate at more frequent intervals – a reduction in the number of circular routes, and the creation of back and forth pendulum routes. It has also taken into consideration that busses serving similar main routes will not arrive simultaneously at the same stop. The basis for the planned route network is the modelling work for the public transport route network, completed in cooperation between Finnish company WSP Finland OY and the Estonian company Positium, which utilised a number of different data sets. In September, five public discussions will be held in different sections of the city, with all those interested invited to attend. City residents will find additional information on the new route network and opportunities to have their voices heard in printed material arriving in their mailboxes this week and on the city's homepage www.tartu.ee/liinivork. A map of the planned route network is also on display in the city’s Information Centre, located on the ground floor of the Town Hall.